Hugh Edmiston, Director of Corporate Services (Chief Operating Officer) University of Edinburgh, visited Putian for a site visit to Edinburgh International Investment’s (EII) new hospital site and the Mazu International Healthcare City. During a meeting with Putian Mayor Li Jianhui, they discussed how EII and the University could enhance cooperation across healthcare and low carbon energy. Putian has created a ‘smart city’ pilot zone on Meizhou Island to initiate and test new environmentally friendly technologies. 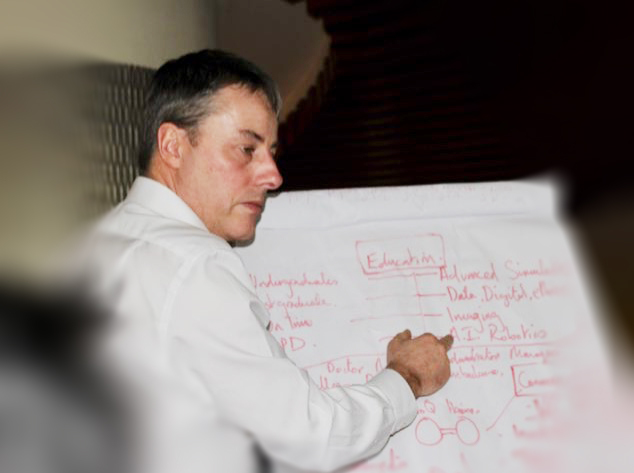 The University is recognised as a leading innovator in the clean energy sector. 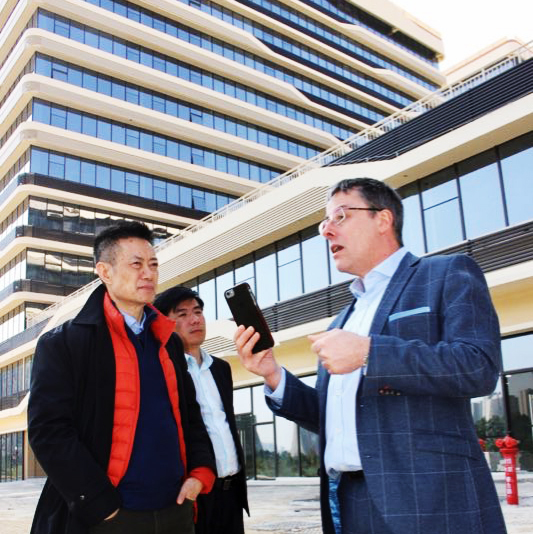 Mr Edmiston visited the Mazu International Health City, located 30 km from the city center and inspected progress on the construction of 6 hospitals and the experts’ buildings, including the EII HQ for this project. Back in Putian City, Mr Edmiston inspected progress on the refurbishment plans for the Edinburgh International Hospital and toured the hospital building. 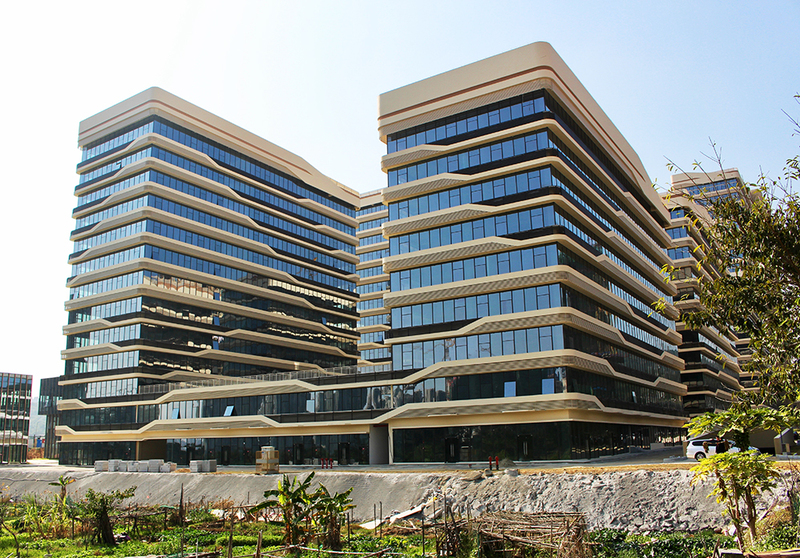 Interior building work is anticipated to commence after the Chinese New Year.